Trouble reading? Double vision? Struggles with writing? Overall frustration or irritability? The root cause might not be what you think. 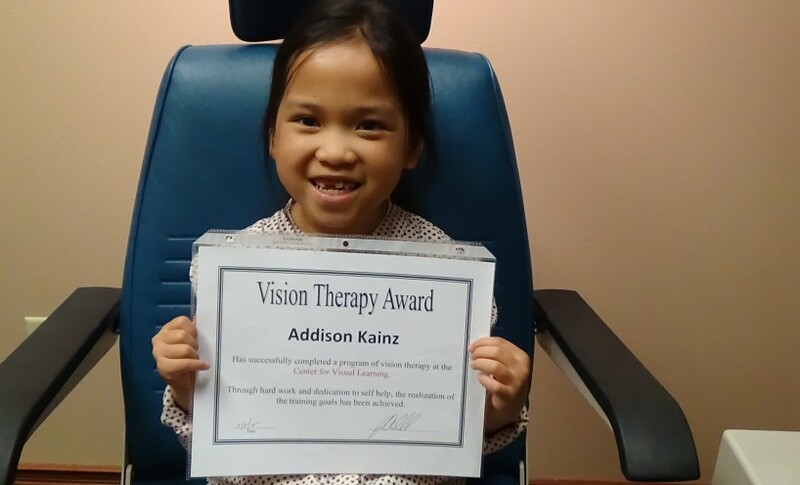 Vision therapy can help treat the causes beneath these symptoms — eye convergence insufficiency (and other eye-teaming delays), crossed eyes, lazy eye, and poor eye tracking skills. At the Center for Visual Learning, rather than "training the eyes or eye muscles," we aim to teach your eyes and brain to work together in order to improve your ability to function. You'll see improvements in school, sports, home, and work — and relief from the symptoms that can have such an enormous effect on your (or your child's) life. 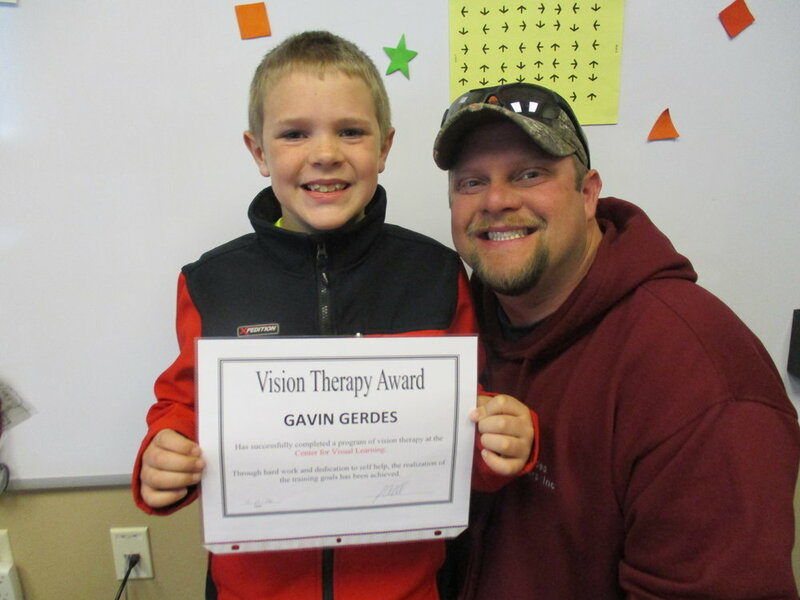 From peripheral vision and focus-switching difficulties to attention span and headaches, vision therapy might be the answer you're looking for to these surprisingly common issues. The ability to follow a moving object smoothly, accurately, and easily with both eyes while simultaneously thinking, talking, reading, or listening without losing alignment of your eyes. This ability is used to follow a ball or a person, to guide a pencil while writing, to read symbols on moving objects, and more. The ability to aim the eyes on a series of stationary objects quickly with both eyes, and at the same time, know what each object is. This is a skill used to read from left to right, add columns of numbers, and read maps, among other activities. The ability to change focus quickly, without blur, from far to near, near to far, over and over without effort while simultaneously looking for meaning and obtaining understanding from the symbols or objects seen. This ability is used to copy from the chalkboard, watch the road and check the speedometer, watch TV from across the room, read a book, etc. The ability to team two eyes together. This skill should work so well that no interference exists between the two eyes that results in having to suppress or block information from one or the other eye. This shutting off of information to one eye increases fatigue and distractibility, resulting in shortened attention span, lowers understanding of text and the environment, and decreases speed efficiency. The ability to see over a large area (in the periphery) while looking straight ahead. For safety and rapid reading, a person needs to see “the big picture.” His / her skill aids the ability to know easily where he / she is on a page while reading and to take in a large amount of information (ie. a large number of words) per look. The ability to see and know (recognize) in a short look. Efficient vision is dependent on the ability to see rapidly and to see and know an object, person or words in a small fraction of a second. The less time required to see, the faster the reading and thinking. The ability to see depth. A child should be able to throw a bean bag into a hat 10 feet away, judge the visual distance, and control the arm movement needed. An adult needs to see and judge how far it is to the curb and make accurate decisions about the space and distances of other cars to be safe. What Does Diagnosis Look Like? Dr. Oakland will work with you or your child in a one-on-one capacity to provide a completely custom counsel and diagnosis experience. Here are just a few of our incredible Success Stories! 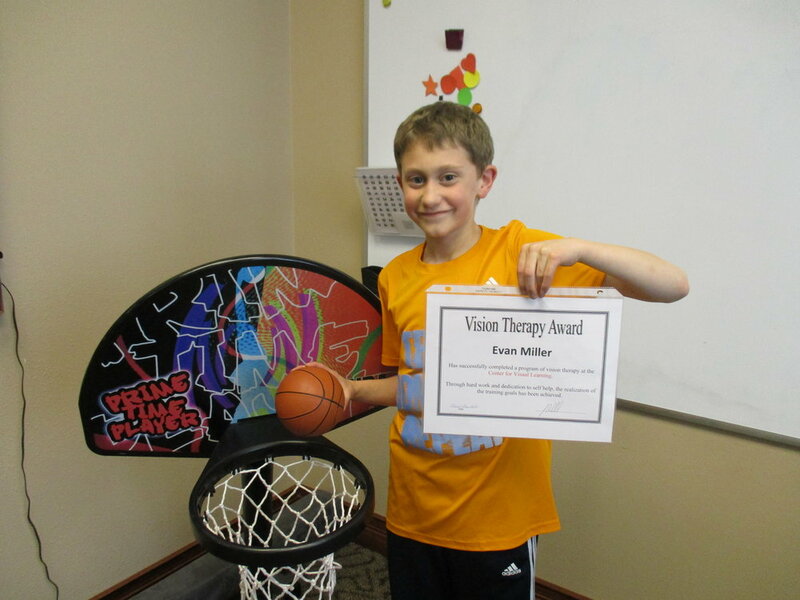 We would be honored to work with you or your child to alleviate the underlying cause of the symptoms. Get in touch with us or request an appointment today.